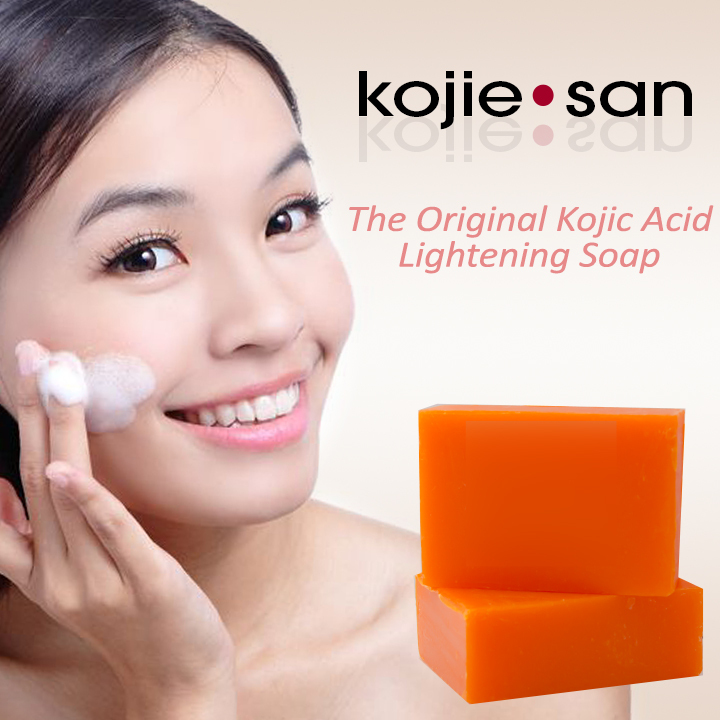 Kojic Acid Soap is AWESOME! I used to have a lot of acne and now that they have pretty much gone away, I'm let with a bunch of dark spots and scars so I tried this. I've only been using this for 3 1/2 weeks and dark spots that have been on my face for years are fading away! This thing is a miracle to my skin! An excellent soap with one fatal flaw. 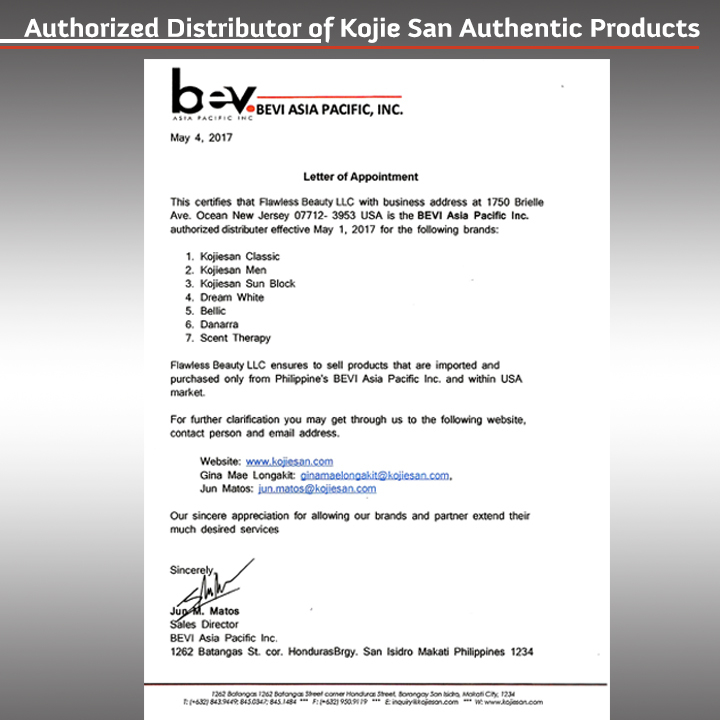 Of all the skin lightening soaps out there, I think Kojie San has among the best of formulas with very good ingredients in it. 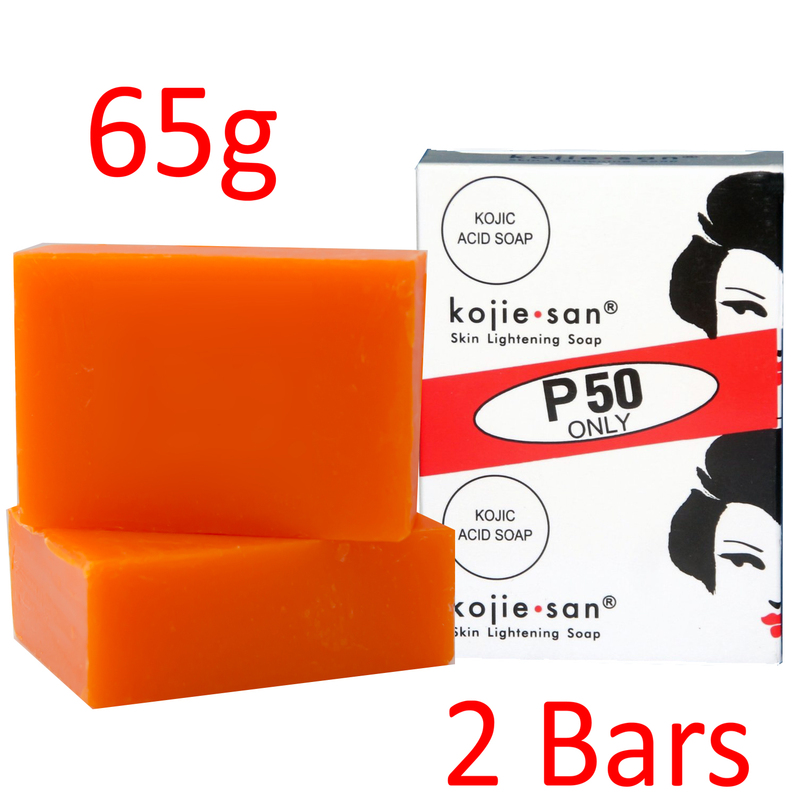 A good balance of powerful kojic acid with soothing coconut oil and glycerine, plus the orange oil gives it a marvelous scent; perhaps the best smelling soap I've ever used in my life. HOWEVER, it's greatest (probably only) flaw is it's unbelievably small size!!! I bought two double packs (four bars) a few months back and went through both in a little over a week with continuous use. However effective its formula is for lightening your skin would be cancelled out by how quickly the soap would be used up and disappear. And the price that you pay for one double pack of those tiny bars isn't of much help either. 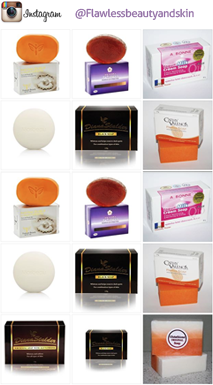 This soap does lighten your skin. I have used it for 3 weeks and I can tell the difference in my skin. It makes your skin tight after use. I would not recommend every day use because the product is strong. I did notice it irritated the skin on my face. I began to get light bumps on my face similar to a rash. The bumps were not really noticeable and the went away after 24 hours. 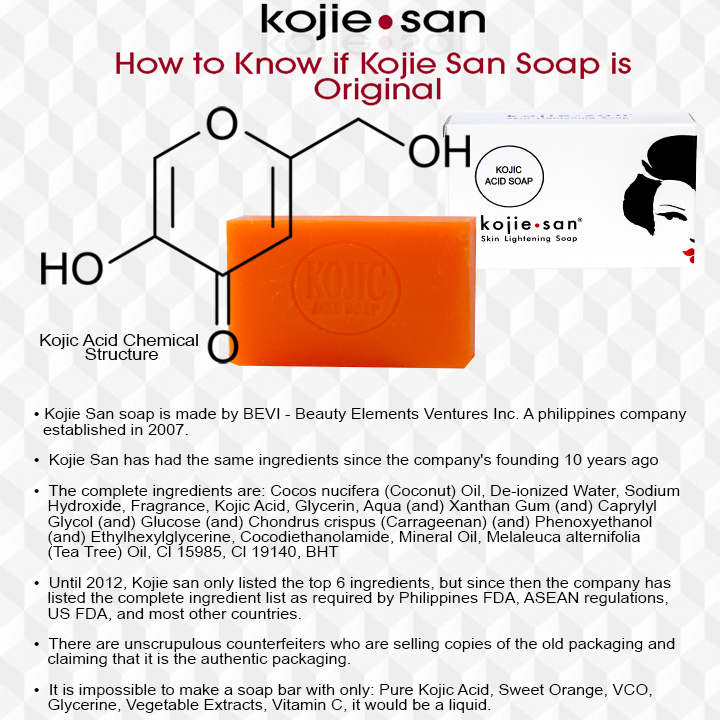 I use this Kojic Soap the first time and saw immediate results! Now, it's been almost a year and I use it twice a week for deep cleaning, with moisturizers- because it is strong and can be drying to your Face! So, if you use it don't forget to heavily moisturize after! 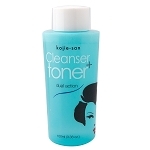 I was a bit skeptic about this product, but it gives amazing results! I would recommend this product to anyone who wants to even out or brighten their skin.